Teenage Engineering OP-1 Operating System Update! After a long wait the new Teenage Engineering OP-1 Operating System is here! This OS update brings a new voltage synth, arpeggiator sequencer, tape loop, sync for Pocket Operators, and much more. Tape Loops now automatically crossfaded. 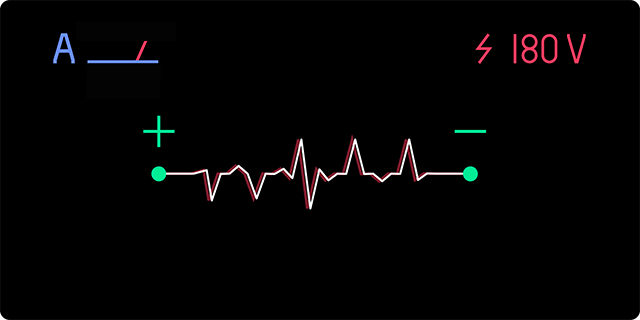 Tape Effect Chop twice as short + also works at tape start/stop position and across loop wrap. FM Radio press green encoder to autotune. Endless sequencer extended to 128 steps. Tremolo LFO updated with extra waveforms. Tempo nudge when running on external tempo. All new user contributed presets, based on the previous updates throughout the years. thanks for the massive support from the global OP-1 community! The new voltage synthesizer engine is capable of producing some electrifying results with multiple interconnected oscillators. 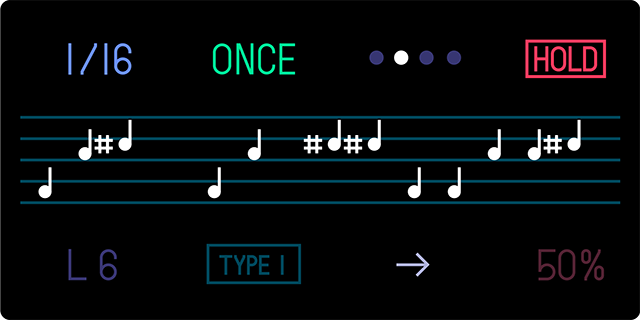 It can create a wide range of sounds, from basses to organs to pads and more. OP-1 has also been updated with arpeggio, a new arpeggiator sequencer that you can use both with drums, synths, and samples. It works great for generating basslines and lead sounds! 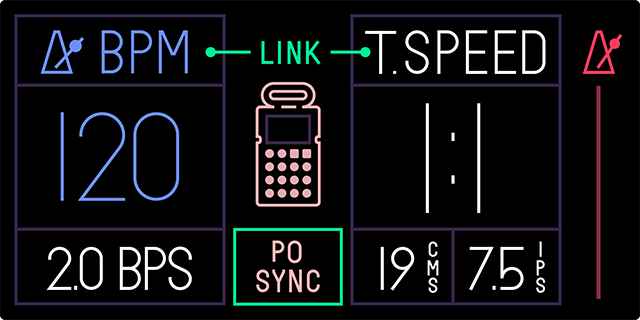 Teenage Engineering has also expanded the sync capabilities of OP-1, adding flexibility for syncing Pocket Operators and connecting other gear. 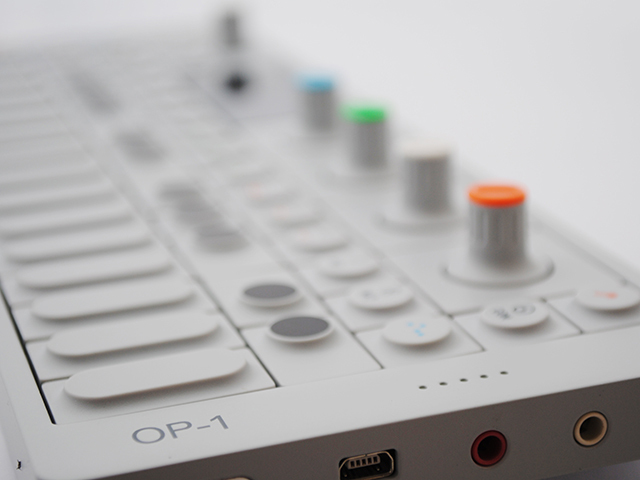 Grab the OP-1 OS Update at the Teenage Engineering website here.